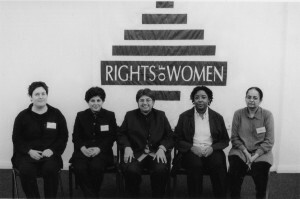 Rights of Women was formed in 1975 as a direct response to the fifth demand of the Women’s Liberation Movement for legal and financial independence for women. 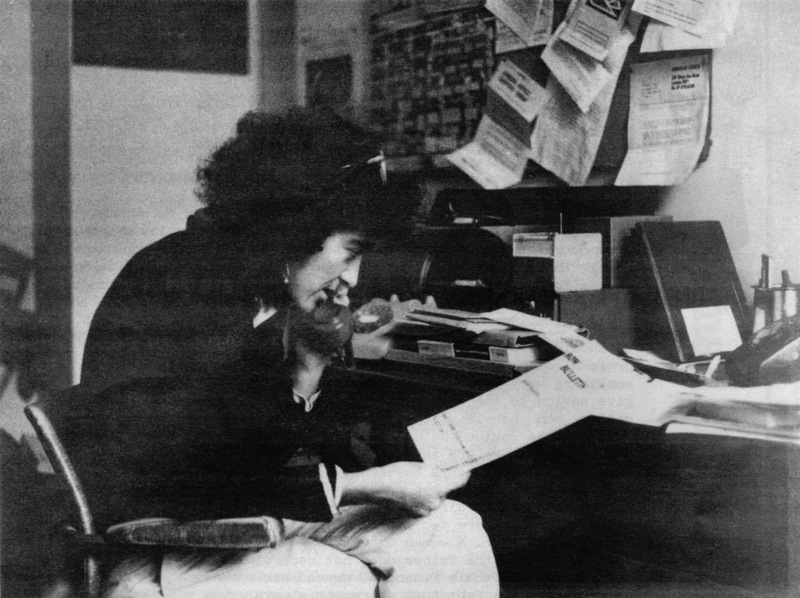 A group of women legal workers founded the organisation to help women find their way around the many man-made laws that affected them. Shortly after finding premises, we set up the legal advice line for women. 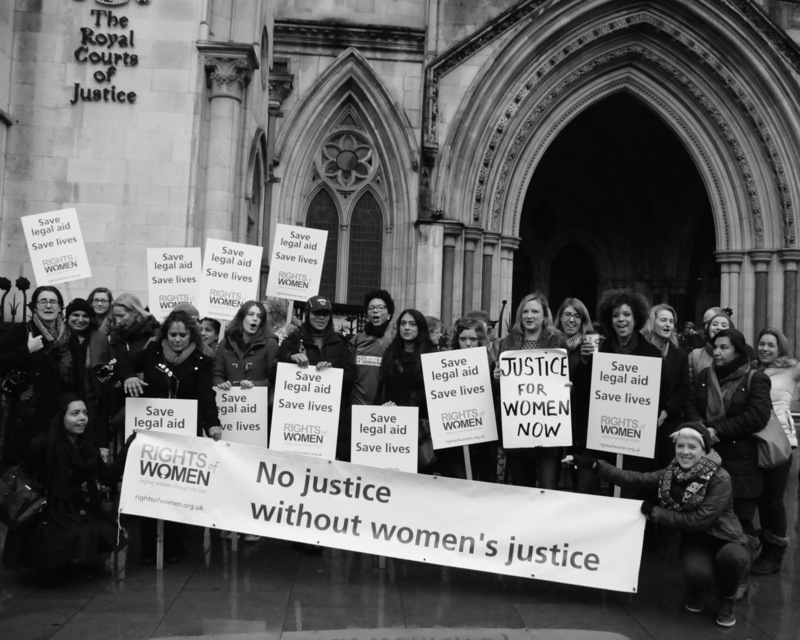 As the only feminist legal project in the UK at the time, we networked with feminist lawyers and activists and with women’s organisations both nationally and internationally. Over 40 years our services have developed and provided many thousands of women with free legal advice and information to increase their access to justice and campaigned for changes in the law which protect women from violence and discrimination. 2015 marks our 40th anniversary and an opportunity to reflect on the work of the organisation over those 40 years and to celebrate our achievements and some of the women who have been involved in our work. Read our 40th anniversary publication and learn more about our working helping women through the law since 1975. On the following pages we explore some of the campaigns and issues that we have worked on and the developments in law and policy which have resulted and celebrate some of the women who have made that work possible. We would like to say a very big thank you to our pro bono researchers from Dechert LLP, Annabelle Nellson, Rachel O’Neill and Emma Ward, who put so much time and effort into making these herstory pages possible.